This past Sat­ur­day, the sky was clear and the auro­ral fore­cast looked promis­ing, so I drove out to a dark spot to check out out. 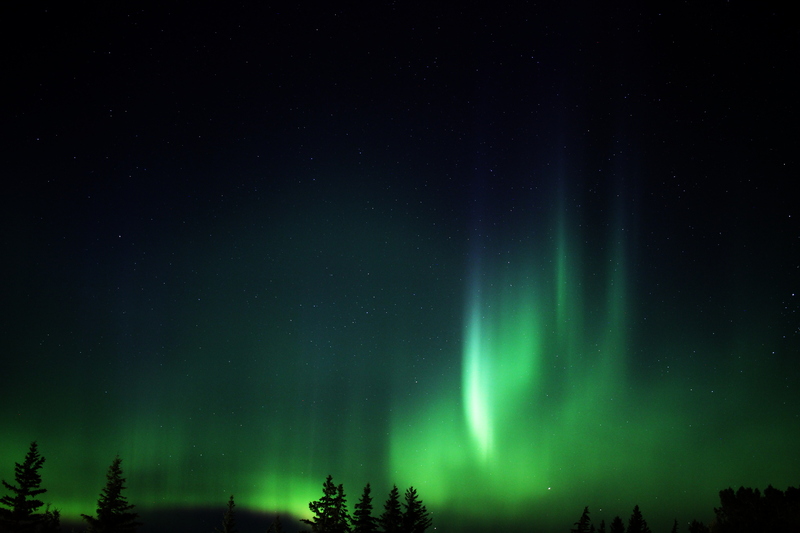 The auro­ra, if it was there at all, was a very faint smear at the extreme north­ern hori­zon. 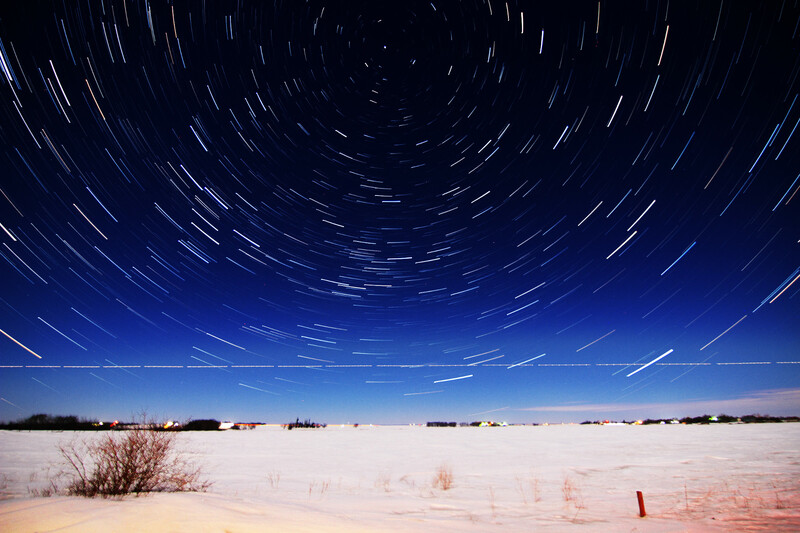 But I had bought a cof­fee, so I stuck around long enough to get some star trails. The pho­to is about 150 images, 10 sec­onds each, ISO 800, f/2.8, 11mm, all stacked in GIMP. The wax­ing half-moon lit the fore­ground for me. Last night my wife and I were con­tem­plat­ing going to the movies. She real­ly want­ed to see the cystic-fibrosis–related teen rom-com/­dra­ma Five Feet Apart, and I want­ed to see the post–alien-invasion SF dra­ma Cap­tive State. So we com­pro­mised: she went to Five Feet Apart, and I went to Cap­tive State. …to quote one William Gib­son. Pho­tos tak­en at Crow’s Gen­er­al Store, Bran­don, MB. Posted in Books, Photos. Tagged William Gibson. Over on Tor.com, a dis­cus­sion of Sir Ter­ry Pratchett’s works, and how there’s more to them—far more—than just sil­ly puns and goofy char­ac­ters. Ter­ry Pratch­ett is best known for his incom­pe­tent wiz­ards, drag­on-wield­ing police­men, and anthro­po­mor­phic per­son­i­fi­ca­tions who SPEAK LIKE THIS. And we love him for it. Once we’re done chuck­ling at Nan­ny Ogg’s not-so-sub­tle innu­en­dos and the song about the knob on the end of the wizard’s staff, how­ev­er, there’s so much more going on beneath the sur­face of a Pratch­ett nov­el. Read the whole arti­cle; it’s worth it. Posted in Amusing, Books, Writing. Tagged ridcully, rincewind, terry pratchett, vetinari. Since we were in Edmon­ton, I stocked up on author fuel whiskey. Posted in Amusing, Photos, So it goes, Writing. 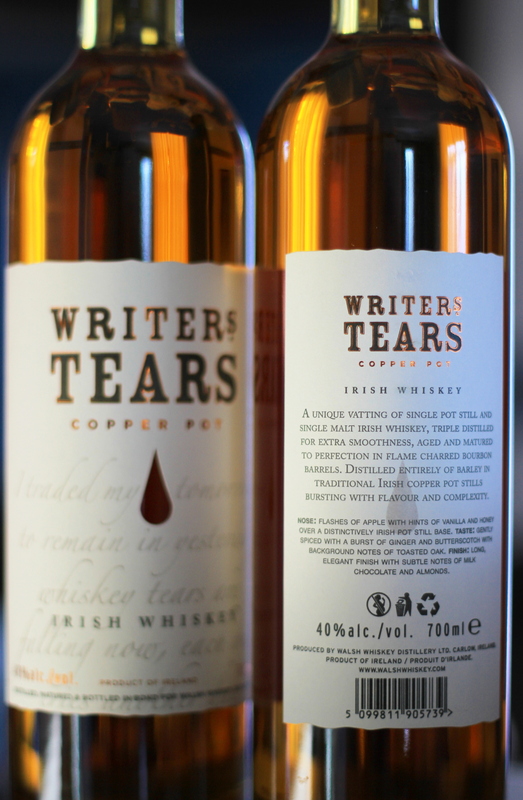 Tagged irish whiskey, writers tears. 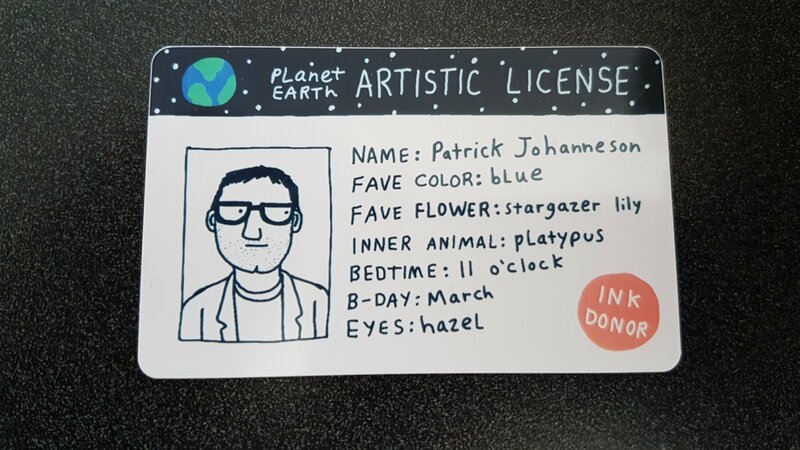 After two pre­vi­ous attempts got lost in the mail (or else lost in cus­toms), my artis­tic license final­ly arrived some­time between last Wednes­day (when we left for Edmon­ton) and yes­ter­day (when I checked the mail). Posted in So it goes. Tagged artistic license. I can’t decide which one I want to read first. 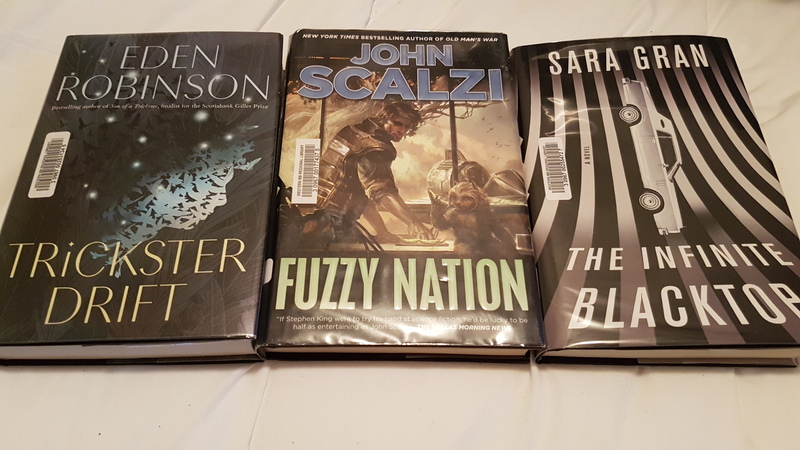 I real­ly like Join Scalzi’s writ­ing; I loved Son of a Trick­ster and I’m look­ing for­ward to read­ing more of Eden Robinson’s prose; but man, Sara Gran’s last nov­el end­ed on such a cliffhang­er, so I’m lean­ing towards The Infi­nite Black­top . 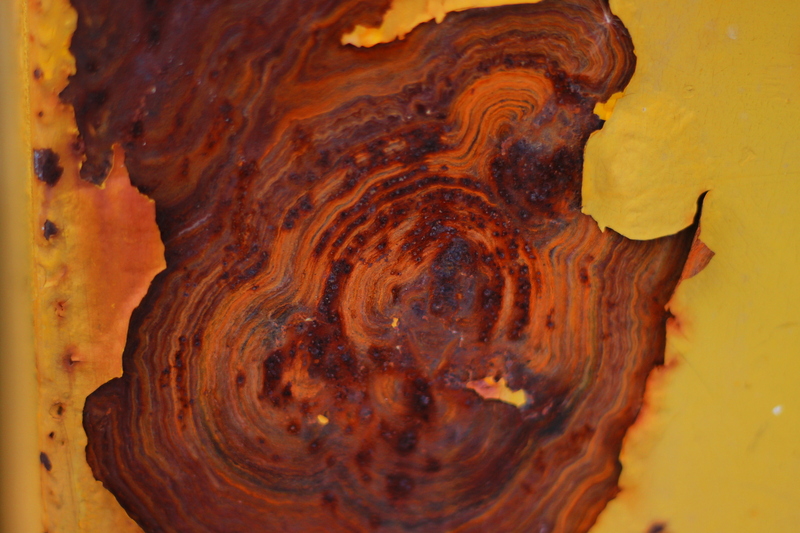 The Auro­ra Awards nom­i­na­tions have opened, and will be open till the 18th of May. My short sto­ry “Vin­cent and Char­lie” is eli­gi­ble for nom­i­na­tion, as are a myr­i­ad of oth­er great sto­ries both long and short. You can check out the eli­gi­bil­i­ty lists at the Prix Auro­ra Awards site (you’ll need to be a mem­ber of the site to nom­i­nate any­one; it’s $10.00 Cana­di­an for the year). For those that haven’t read “Vin­cent and Char­lie”, it’s avail­able in the anthol­o­gy Par­al­lel Prairies, which is avail­able from McNal­ly Robin­son, Indigo/Chapters/Coles, or (if you must) Ama­zon. The sto­ry, in a nut­shell, is about a retired farmer, afflict­ed with demen­tia, who hap­pens across a crashed alien craft and res­cues the pilot. 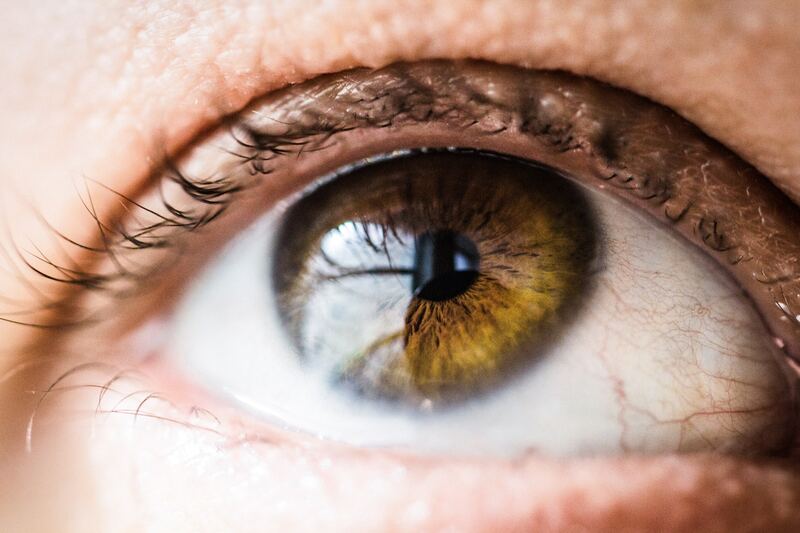 This attracts the atten­tion of some peo­ple whose atten­tion you’d pre­fer not to attract. Posted in Writing. Tagged aurora awards, awards season, prix aurora, shameless self-promotion. 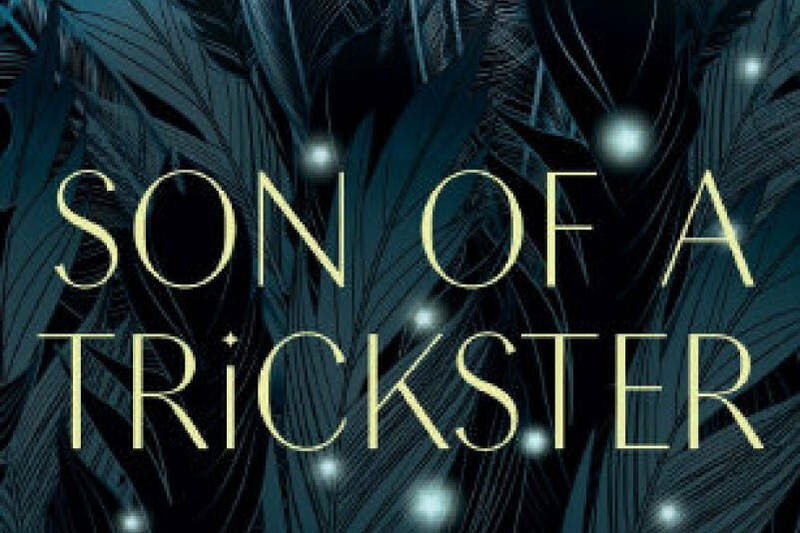 I read Eden Robinson’s Son of a Trick­ster this week­end. It’s the sto­ry of six­teen-year-old Jared, who’s doing his best, try­ing to bal­ance bak­ing weed cook­ies, car­ing for his elder­ly neigh­bours, keep­ing his dad from los­ing his home, keep­ing his aggres­sive mom off his case, and gen­er­al­ly just try­ing to not fail grade ten. It’s not real help­ful that he’s start­ed hear­ing crows talk­ing to him.